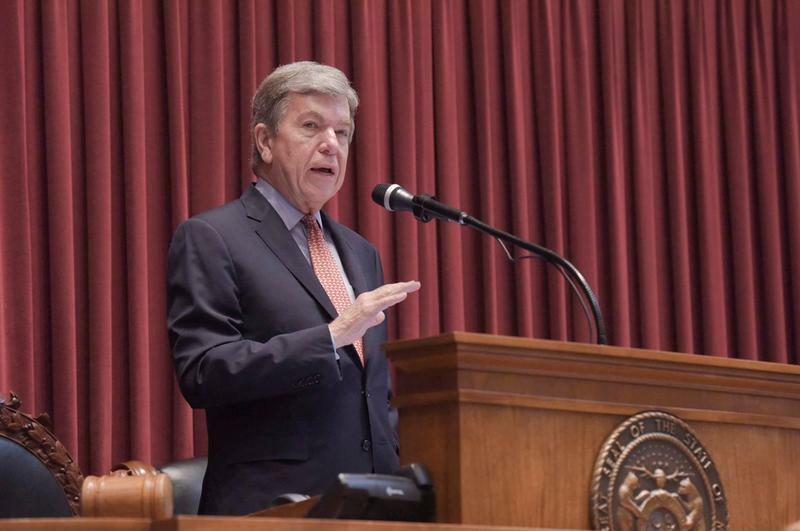 Senator Roy Blunt, R-Missouri, was the first in his family to go to college. Yet the good economic news in the state, and especially his hometown of Springfield, has him championing other routes than four-year degrees, such as certificate programs and associates degrees. U.S. Senator Roy Blunt will continue to serve as chairman of the U.S. Senate Appropriations Subcommittee on Labor, Health and Human Services, Education, and Related Agencies (Labor/HHS). He previously served as Labor/HHS chair in the 114th and 115th Congress. The subcommittee oversees funding related to the U.S. Departments of Labor, Health and Human Services, and Education and 14 Related Agencies. Blunt also was selected to continue serving as chairman of the U.S. Senate Committee on Rules and Administration. US Senators sent a resounding message to the White House and Saudi Arabia Thursday, passing a resolution to end America’s military support of Saudi Arabia’s hostilities in Yemen. It was a rare bipartisan rebuke of the kingdom—and Missouri’s two senators took opposite sides in the historic vote. For weeks, Senators have debated over how to hold Saudi Arabia’s crown prince accountable for his alleged role in the murder of a Washington Post columnist. A Washington, D.C. based think-tank has released a report showing just how hard Saudi Arabia is trying to influence the American government using lobbyists and PR campaigns. One senator from Missouri made the top 10 list of politicians taking campaign contributions from firms representing the Persian Gulf kingdom.